Dover Downs Hotel & Casino® is Delaware’s leading luxury casino hotel and offers the area’s largest variety of entertainment options including 24 hour gaming with live table games, fabulous dining options ranging from deli to gourmet, a AAA rated four diamond hotel, exciting concerts, unique shopping, a luxurious spa, and live harness racing! Rated in Delaware as one of the best large companies for eight years in a row in the “Top Workplaces” survey, commissioned by The News Journal through Workplace Dynamics, our goal is to attract and develop employees who will provide to our customers a memorable entertainment experience. We seek to provide employees with challenging and exciting opportunities in an environment where teamwork and mutual respect are paramount. We continually seek qualified applicants and we are dedicated to recruiting and employing exceptional people. Make someone’s day — EVERY DAY! Our customer service jobs offer terrific opportunities for “people lovers” both full and part time. If you want to be the best, surround yourself with the best! Dover Downs cares deeply about our team! Just take a look at the deluxe benefits package we provide. Be appreciated! Our folks know that the work they do every day is truly valued. Our rewards and incentives add that special “thanks” for a job well-done. Great opportunities for learning and development! 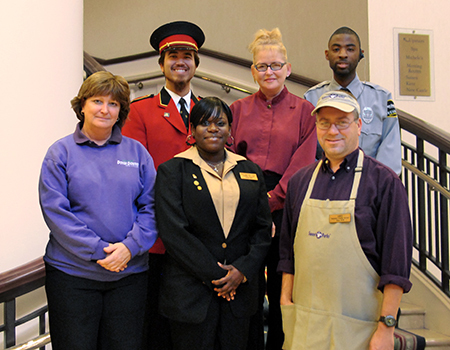 Dover Downs has comprehensive internal training programs available for free, AND we offer tuition reimbursement. Grow your career with us! We have over 150 different jobs — something for everyone — and opportunities abound! We are committed to promoting from within whenever possible. Plan for your future! 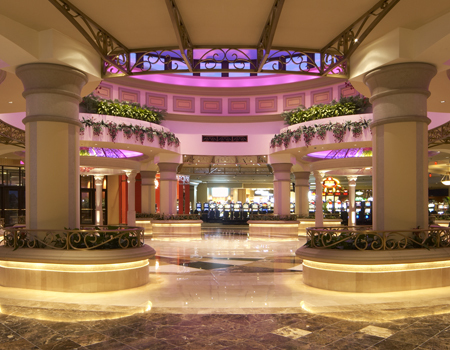 Dover Downs offers a 401(k) retirement savings plan with company contribution, and a free personal financial coach. Good friends, good times! Our team is made up of outstanding people who enjoy their work and have fun with their co-workers every day. 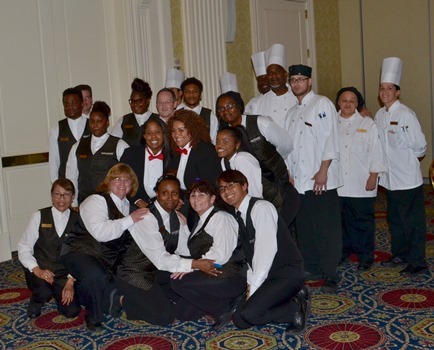 The Dover Downs family embraces the importance of your family and encourages meaningful work/life balance through our many programs and added benefits.